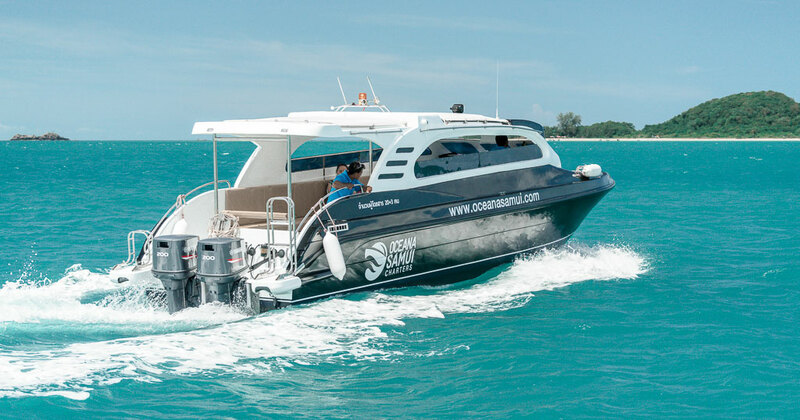 The 40ft Twin Engine speedboats depart from the North side of the island and are located at our very own Oceana Café & Lounge/Pier. 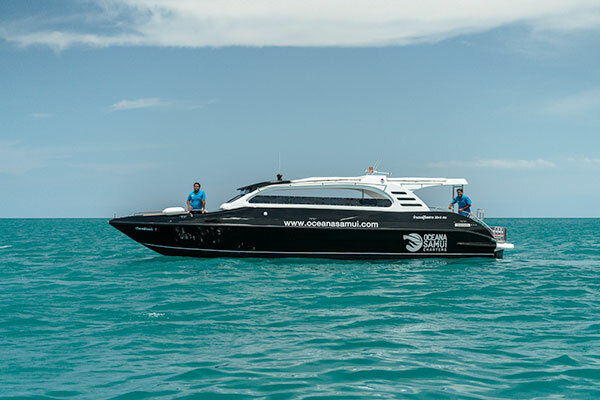 These speedboats, at the larger end of the spectrum are most suitable for full day private charters focusing on adventure and fun. 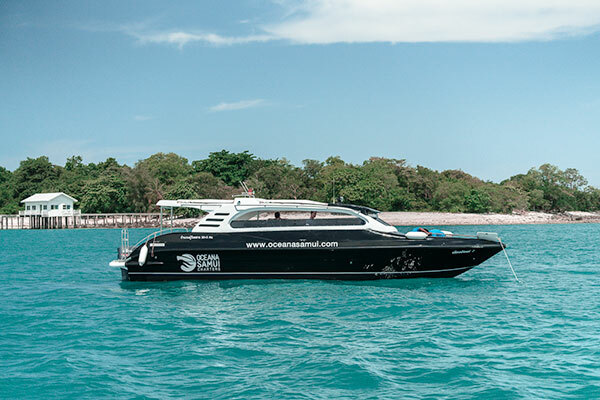 The Angthong National Marine Park made up of 42 isolated islands and Koh Tao, the ‘go to’ destination for snorkeling and diving are the two most popular selections for these 8 hour excursions however there is also an abundance of recommended locations beyond these two spots with just as much natural beauty, minus the crowds. 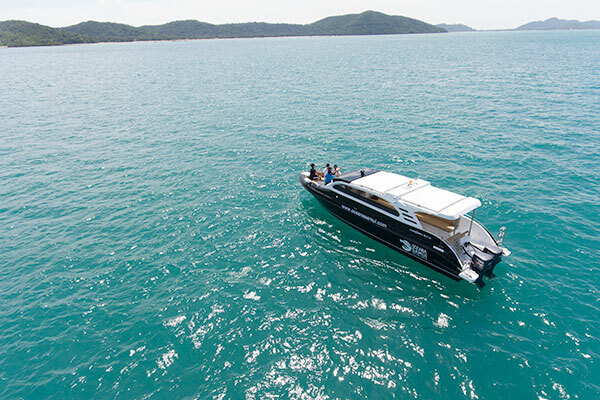 Available on Full day and Half day private charter basis.